Alder Hampel is an Eddie Bravo certified 10th Planet Jiu Jitsu brown Belt who has been practicing various martial arts since he was a child. He is located in the Los Angeles area where he is the head instructor of 10th Planet Van Nuys. His approach to teaching is simple yet effective. Alder likes to teach the 10th Planet system to his students, whether new or experienced, in a way that creates their jiu jitsu game or improves upon their existing one. His approach works with people’s given and existing abilities, while simultaneously building up their weaknesses. Nothing makes him smile more than seeing his students taking a sense of pride in their lessons and the feeling they get the first time they’ve pulled off a move they’ve been perfecting. 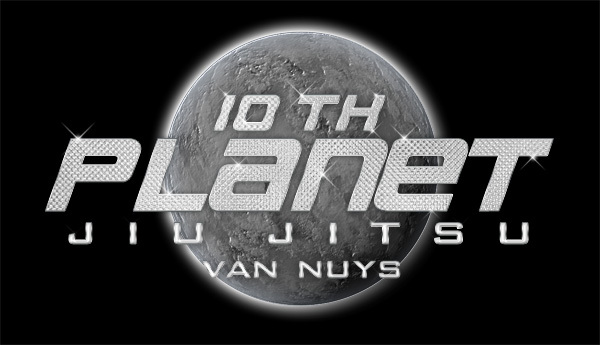 Alder runs the jiu jitsu blog, http://www.10thplanetwatch.com, where he promotes the art of 10th Planet jiu jitsu and it’s application in MMA. He is available for seminars & private lessons worldwide. For inquiries and pricing, contact him here. You can also add him at myspace.com/alder or on facebook.